1:05 – Should Ja Morant be considered for the #1 pick in the NBA Draft? 3:25 – Is a lack of upsets good or bad for March Madness? 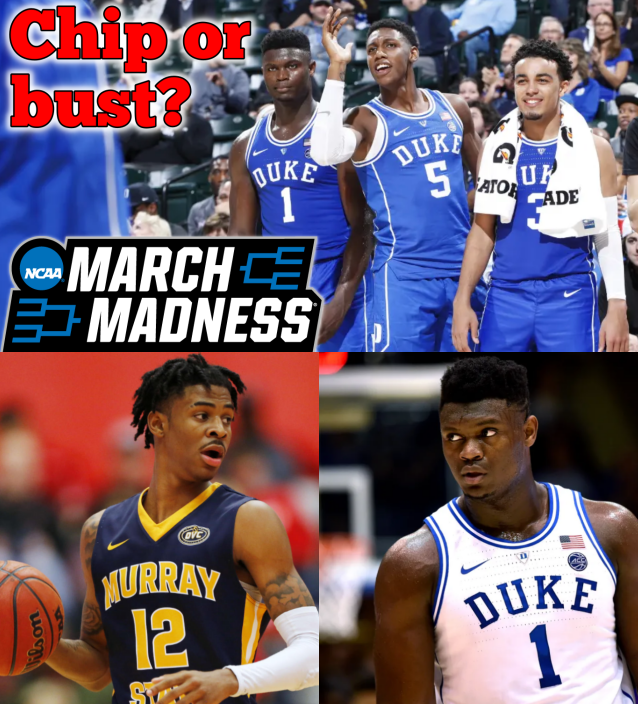 5:20 – Is it really championship or bust for Duke? 7:20 – Is LeBron someone coaches should steer away from? 10:00 – Disappointed in Kaepernick’s settlement with the NFL? 12:15 – Have the Colts had a disappointing offseason so far?